Our drag-and-drop form builder with predefined content, conditional questions, multiple field types and more. 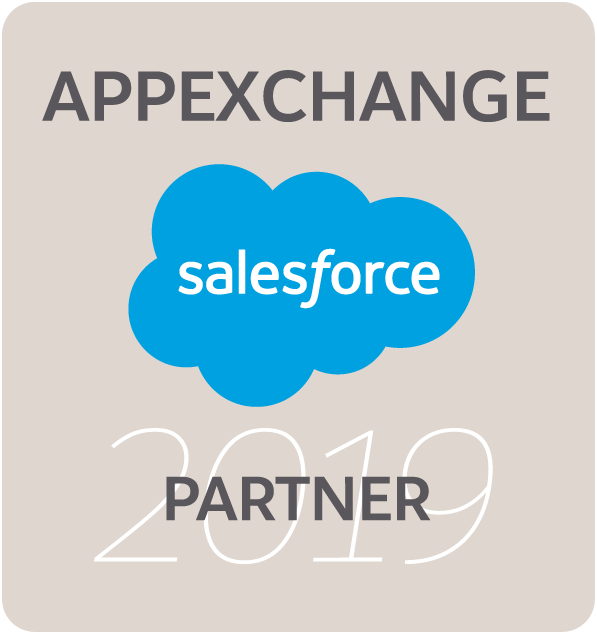 Our powerful Salesforce Connector that allows you to connect data collected in your forms to ANY standard or custom object in your Salesforce instance. Find form building and data collection best practices, event news, and more on our blog. Whitepapers, infographics, eBooks, case studies, and other helpful content. Get specific how-to’s on setting up all areas of FormAssembly. Sign up for webinars to increase your FormAssembly and data collection knowledge.